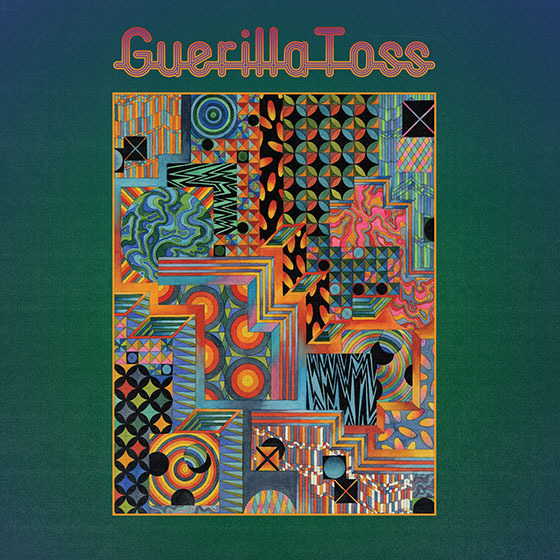 Letters From A Tapehead: Guerilla Toss: "Meteorological"
I was elated to find out that Guerilla Toss will be releasing a new LP this September called Twisted Crystal. Last year's GT Ultra spent many days and nights at constant rotation in the confines of my car's CD player. GT Ultra made my top 5 favorite records for 2017. You can find GT Ultra here via Guerilla Toss' Bandcamp for preview or purchase. I recommend the purchase option. "Meteorological," the lead single from Twisted Crystal, continues the band's foray into funk and electronic dance modes, moving from the noisier output of prior releases (i.e., Eraser Stargazer) to more accessible, albeit characteristically odd, territory, a modern homage to the mutant disco and synth pop that flourished beneath the post-punk umbrella in the early 80s. The video premiered at Stereogum, but you can check it out below. Twisted Crystal is releasing September 14th via DFA Records. All info, links, music, and tour dates come courtesy of Force Field PR. Today Guerilla Toss announces its third LP for DFA, Twisted Crystal, due Sept. 14 (pre-order it now). The video for the album's first single, "Meteorological" was made by Giraffe Studios and is up now at Stereogum, who praised the song's "disorienting forward momentum and catchy hooks." The band has also announced a full North American tour for the fall - see full dates listed below.